This walk-in ACE location is in a small shopping center near the corner of Oakdale Rd and Floyd Ave. Free parking spaces are available, and Little Caesars is right next door. The Modesto Area Express’ Bus Lines #24, #32, and #37 all have stops at OakDale and Floyd, across the street from this ACE location. Check MAX’s website for more information. While CVS and Dollar tree neighbor this ACE location, many eateries envelope the area, such as Strings Italian Café, The Chicken Barn, Dairy Queen, Yogurt Mill, and Papa Murphy’s Take N’ Bake Pizza, to name a few. Modesto residents looking for funding that is quick and affordable funding could consider auto title loan powered by LoanMart, which have helped customers nationwide qualify for up to $30,0001 in financial relief. All credit types are welcome to apply, so Modesto residents should give it a shot! What is an auto title loan? It’s exactly what it sounds like: a way to borrow funds using the free-and-clear title to a qualifying vehicle. To see if a resident could qualify, LoanMart looks at numerous factors, not just a credit score. This includes things like a vehicle’s equity and one’s ability to make regular monthly payments. There’s zero charge to apply and zero obligation to continue with the auto title loan powered by LoanMart if a resident does qualify for one. That’s because they believe in allowing customers to make educated decisions! Possibility to refinance an existing auto title loan from another lender if a person qualifies. Receive funding in as little as one business day3. Find out how to apply below. Representatives are available seven days a week to talk about auto title loans powered by LoanMart. Select a contact option below and get started. Click the Chat Now icon to chat with an agent right away. Fill out the information request form on this page. 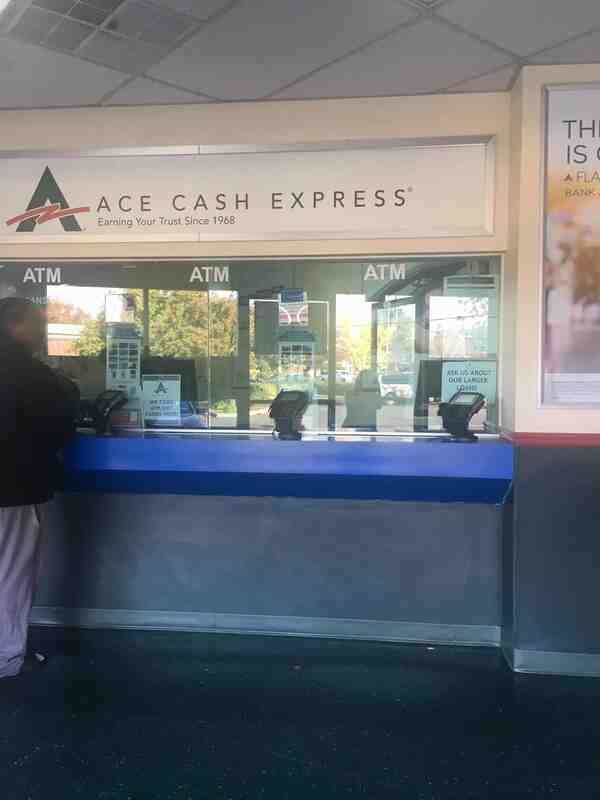 Check out the ACE Cash Express location in Modesto!